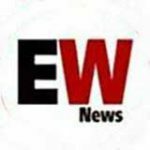 EWN Media Group (EWNMG) has further expanded its portfolio of newspapers in Spain by taking over the Sol Times publications. 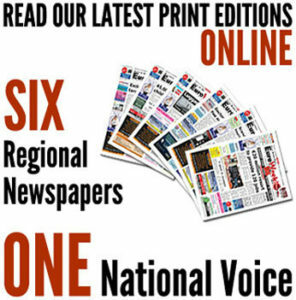 The takeover announcement comes just weeks after EWNMG, the parent company of Euro Weekly News, added the well-established three-edition RTN Costa Blanca newspaper firm to its expanding empire. Originally launched in the Almeria area in 2005, since then the Sol Times has further expanded into Costa Calida, Mar Menor and Costa Blanca. After completing the latest takeover negotiations earlier this month, Michel and Steven Euesden, owners of EWNMG, instigated internal restructuring. This has today led to all four editions of Sol Times being back on the streets with a greater print run and improved distribution, upgraded paper quality and size, and increased news content. Michel said: “The aim of EWNMG is to offer all media clients the very best advertising and marketing opportunities to suit their target audience needs as well as their budgets. “With the four additional Sol Times titles added to the group we now offer the widest choice of advertising and reading options along the Costas with three newspaper brands and a total of 13 editions. The Sol Times was originally founded by Rob and Chrissie Matthews and they have run the titles for the last 12 years.